To play with lightning speed you need sticks that are stronger, straighter and last longer... and we found a quality wood that is perfect for just that! On-Stage Sticks have been air kiln dried, shaped, sanded and sealed and are ready to make some thunder. 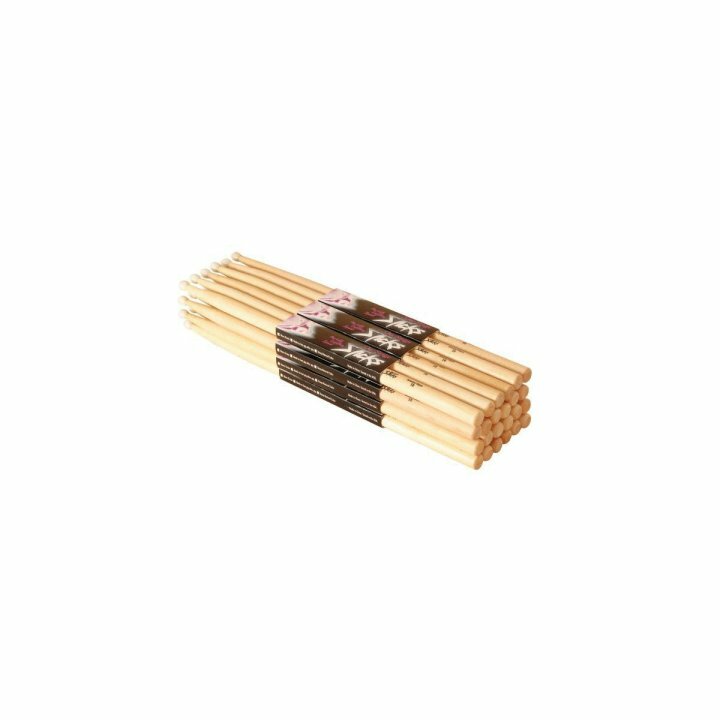 Our Maple sticks are offered with a nylon or wood tip in a variety of different sizes. Available in bricks of 12 pairs of sticks.